We open early on Fridays! Join us from 12 noon to 11 p.m. on Fridays. 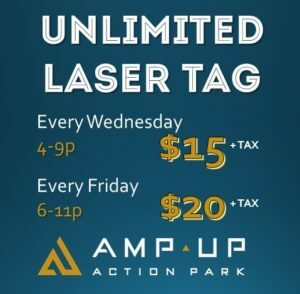 Unlimited laser tag every Friday night from 6-11p for $20 plus tax.  Unlimited laser tag is only available when Amp Up is open to the public.